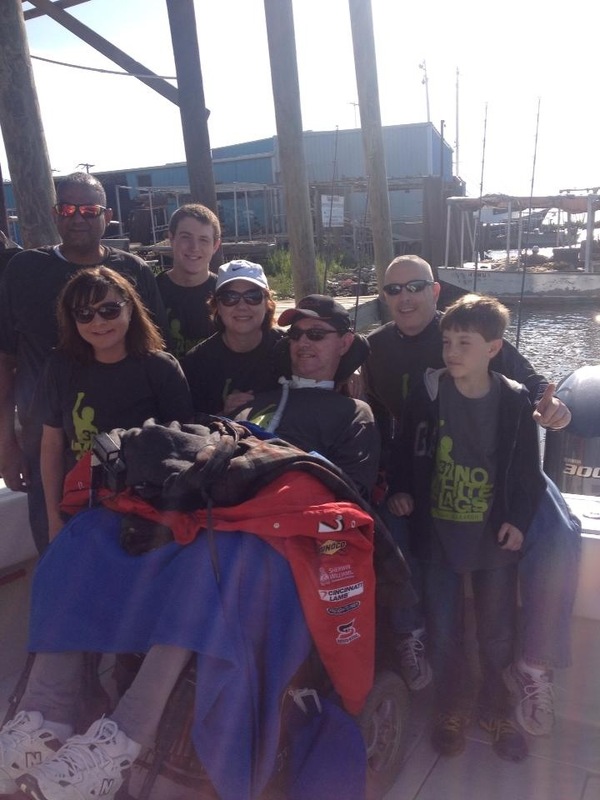 We got an email from the great Allison Seeber offering to take Team Gleason on a fishing adventure with her family. 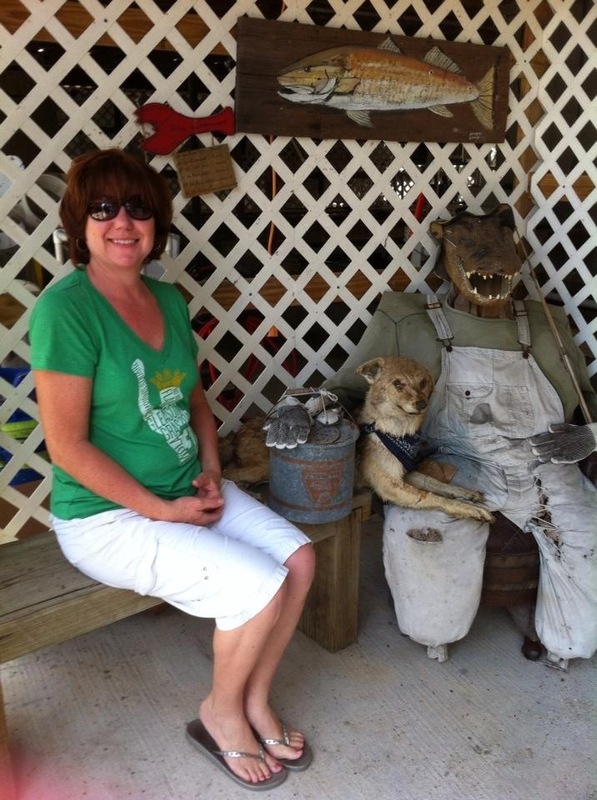 “My husband and i would love the Gleason crew to come down and enjoy the salt water fishing capital of the world. 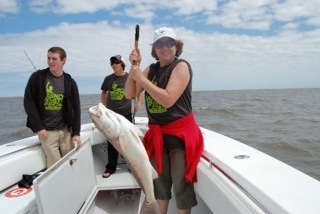 Our business, Seeber Charter Services, LLC is offering an all inclusive Charter fishing trip. 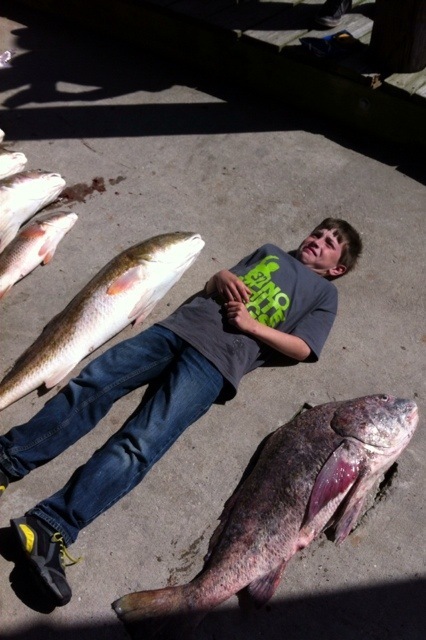 We own a 24 ft open blazer bay boat and do inshore fishing for redfish and specks. My husband is a licensed merchant marine, and has been in the charter industry for the last 16 years. 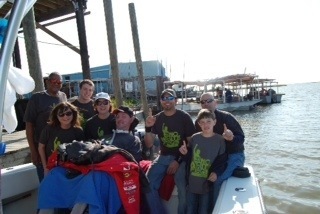 Your positive energy, Sense of family, and strength to find a cure has been an inspiration to us and hope we can offer your family some fishing fun. 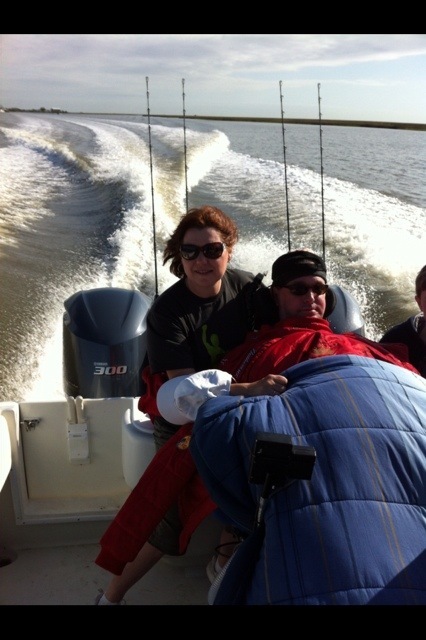 We set her up with the “other Louisiana Gleasons”, none other than Bret Gleason and his family who at the age of 25 was diagnosed with ALS. He just made his 49th birthday this past week. He’s watched his kids grow, has been in love with his wife Cindy and has lived a beautiful, full life for nearly 25 years, all with ALS. He is a HUGE inspiration for all of us at Team Gleason. Read about his day on the water. With the money donated to The Gleason initiative Foundation, we paid for their hotel rooms, but otherwise the Seebers took care of everything. Amazing!!! Big thanks to them in Cocodrie, LA. I just wanted to let you our trip was awesome! Couldn’t wipe the smile off my face the whole weekend. I’m getting all the pictures together to send them to you. We had three people taking pictures and Ali also had her camera Sunday on the boat. Ali and her husband Joey are very nice people and made sure we had everything we needed. I was expecting older people for some reason but they are really young and super cool. The people at the hotel were great to us as well. 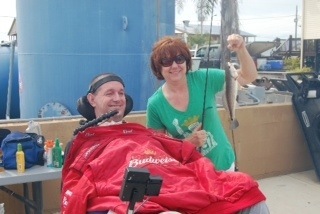 We caught some monster fish when we got there Saturday and my son Bret was first to catch a fish. It was a 30 lb. 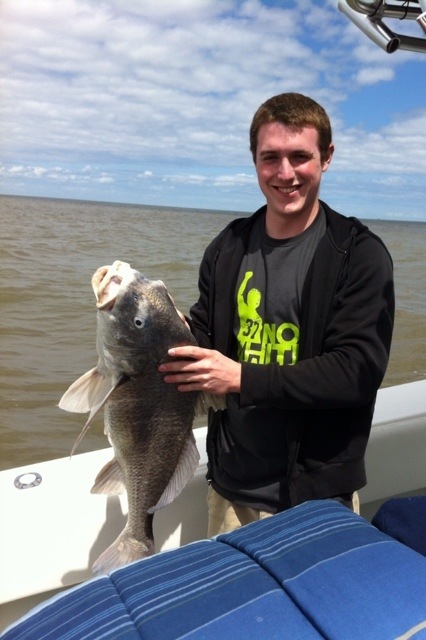 black drum and the first fish he has caught since he was 4 years old. That made the trip for me right there but he caught four more Sunday on the boat and Cindy did too. I can’t wait for you guys to see the pictures so I’m on everyone to send them to me asap. Thank all of you at Team Gleason for making this trip possible! It’ll be something we’ll all remember forever.